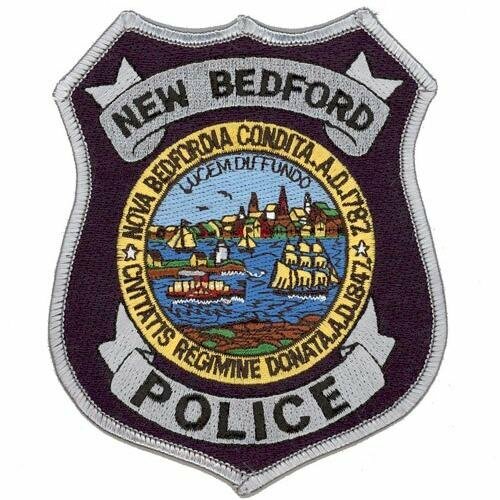 Great job by New Bedford Police Detectives! They have arrested two men in connection with a string of robberies in the city over the past two months. They will also face additional charges in connection with robberies throughout New Bedford as detectives continue their investigation. The two men have also been linked to robberies in nearby communities. Domino’s Pizza, 109 Rockdale Ave., April 5. Detectives have also connected Garcia to robberies in Fall River, Somerset and Seekonk. Detectives are still actively investigating and additional charges are forthcoming against Garcia for residential and commercial robberies throughout New Bedford. Detectives have also connected Berroa to robberies in Dartmouth, Fairhaven and Somerset. Detectives are still actively investigating and additional charges are forthcoming against Berroa for residential and commercial robberies throughout New Bedford. Both men were arraigned Monday, April 10 in Third District Court. The state requested they be held on $50,000 cash bail. Judge James J. McGovern set bail for both defendants at $10,000. Garcia is scheduled to return to court May 8. Berroa is scheduled to return May 9.